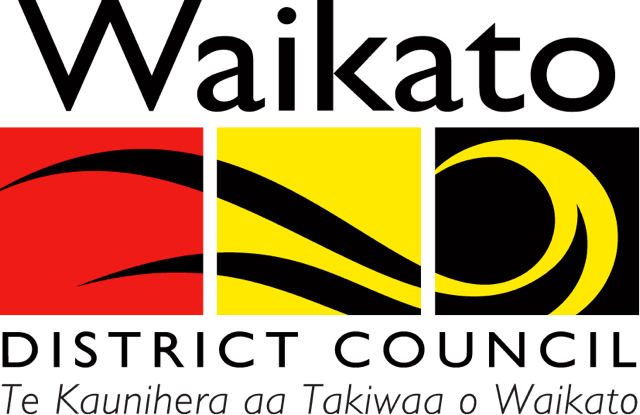 Waikato District Council is visiting more towns in the district to hear further from its community. 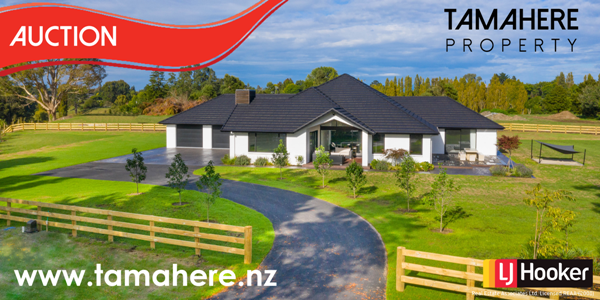 The first round of workshops in the north of the Waikato district had nearly 200 in attendance, Waikato District Council general manager community growth Clive Morgan said. “It was fantastic to see so many from our communities come to a workshop to tell us what they see their towns being like in the future. “We need to hear from a large cross section of the community so we can ensure our community’s aspirations are included in Council’s key strategic and planning documents going forward. 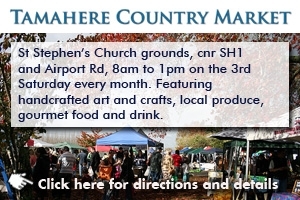 I encourage everyone to come along to these workshops. Invite your friends and neighbours along and make sure your views are heard,” he said. “A Blueprint will show the desired future for the district and a Local Area Blueprint will be focused at a town, village or rural area level. A Blueprint will address growth, infrastructure, social, community, environmental, economic and transport issues. At a local level these are more detailed and specific to the place,” Mr Morgan said. The first round of community workshops were held in the north of the district in early August. Council wants residents to attend the second round of workshops so they can share their future wants and needs for their community. The workshops are run as practical sessions where small groups will brainstorm ideas and come up with possible solutions and ideas. For more information about what Blueprints are all about, click here. 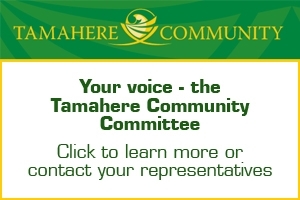 Tamahere/Matangi: Monday 8 October, 6.30pm-8.30pm, Senior classroom block, Tamahere Model Country School.